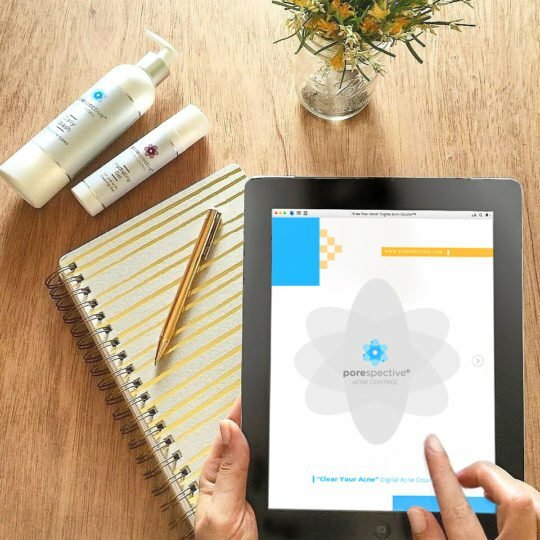 A gentle, everyday foaming cleanser formulated to remove makeup, oil, and other impurities. May also be used as a shaving gel and makeup brush cleaner. This gel cleanser is designed to lather and rinse clean. 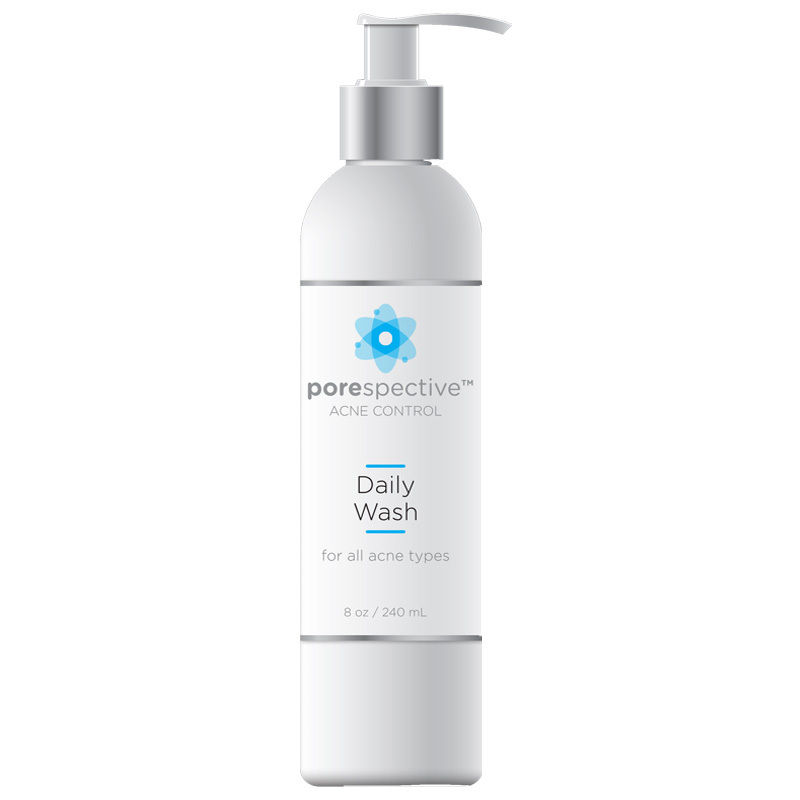 A special blend of allantoin and chamomile, Daily Wash leaves skin completely clean without feeling stripped. Apply 1 pump to wet skin with damp fingertips and massage in circular motions for 30 seconds. Rinse well with lukewarm water. Follow with your favorite POREspective® Toner.